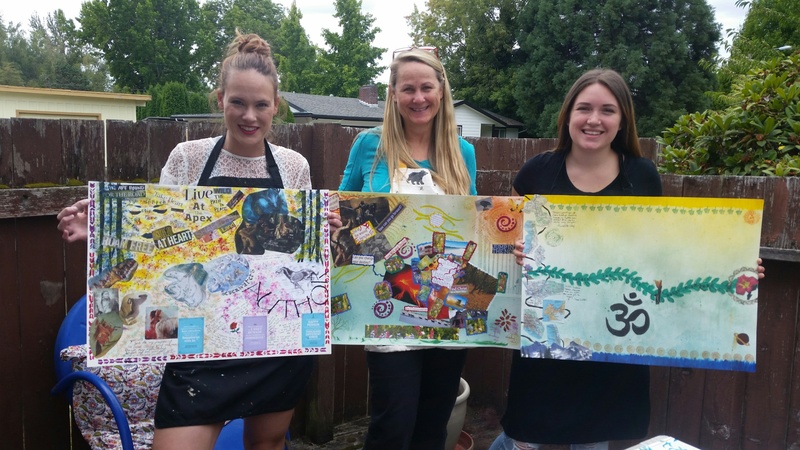 The Nurtured Soul Workshop Series – NEW! together, so that working with one engages the other. Each of us goes through periods when something feels off and we need to fan the fire and rekindle our mojo. Art journaling helps create the internal spark to move forward, capturing the visual narratives of our growth and insights that influence and shape who we are now and who we are becoming. Looking at life’s journey through these visual stories can heal and give birth to new possibilities. A place to start, to get curious about what’s there…just under the surface, and the space to do some creative playing. Exploring where we are today, what’s percolating under the surface and what may be waiting for us to step into. We will use coaching exercises to prompt our creative process work in our journals. Creating the path forward. Look at what’s possible, what causes disconnection from ourselves and others. We will learn new tools and use guided exercises to prompt our processing and creative journal work. 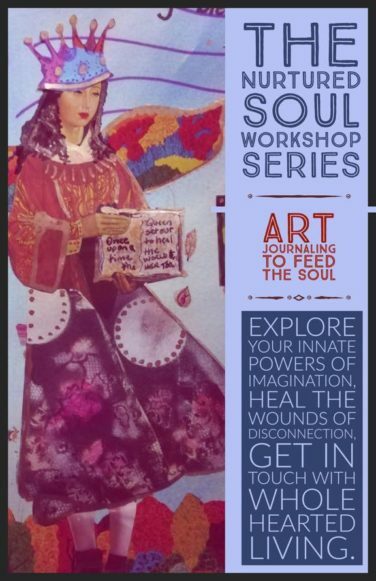 In this workshop we will take a look at what is getting in the way of our ongoing joy and passion. We will unpack the stories we carry around and use creative exercises to prompt our learning and art journals. As we welcome in the New Year, we will use this workshop to celebrate our passions. Embracing our highest selves, we will we make our way to the door that is asking to be opened. We will explore the gifts of our personal stories and the role they play in our growth. The learning will be anchored through art journaling. To Register, visit the client portal here. 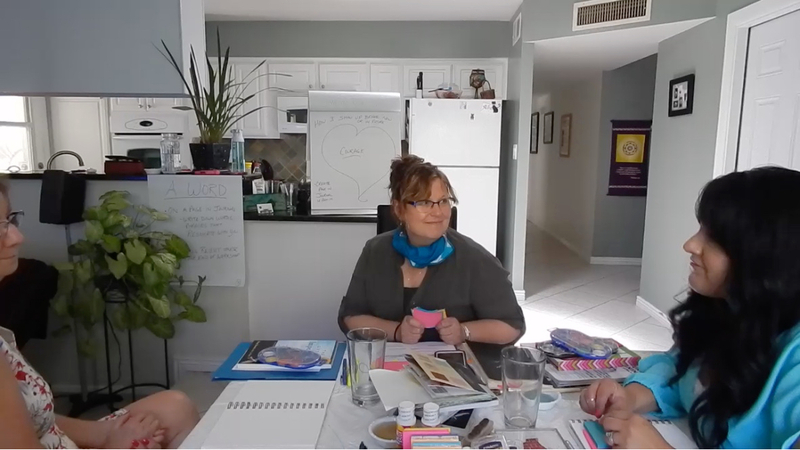 The workshop gave me courage and the ability to get out of my own head to see things in a different light and to be very mindful of the self-talk going on in my head. The workshop gave me a feeling that I am on the right journey for me. I liked the flow of the content. Simple, but needed. I will remember that it's ok to not be artistic - you can still express yourself. I love the watercolor journal and how to use it. ~ Jean P.
It helped me remember, realize everyone has issues and they are probably similar to your own. I hold myself back, I have the power to be happy, to do what I need to. I didn't know what to expect, but I loved it. You are awesome and I would like to take another workshop.